Add a touch of glamour to your bedroom, dressing room or studio with our Anastasia White High Gloss Mirror (Grand). I am very happy with this product it is excellent quality and well worth the wait! ( the wait for it was a little too long!) but obviously a popular mirror! Brilliant product my daughter is over the moon with it. The brightness of the bulbs are fantastic and great dimmer control. Delivery was perfect around great service, thank you. Hi, I found overall the service to be excellent this is the third Hollywood mirror I have purchased from you. 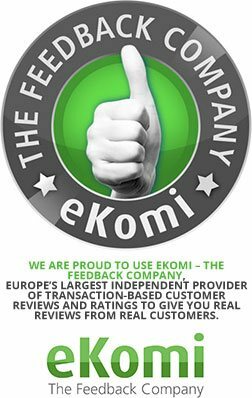 Customer service is excellent and I found overall the delivery times have improved greatly . Well packaged and delivery is excellent.. Would recommend to anyone.... Thank you . 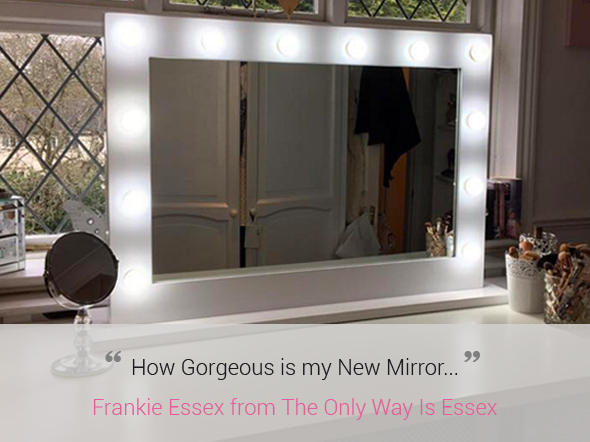 TV personality, fitness coach and entrepreneur Frankie Essex from The Only Way Is Essex opted for our slick Anastasia White High Gloss Mirror (Grand) and she absolutely adores it! 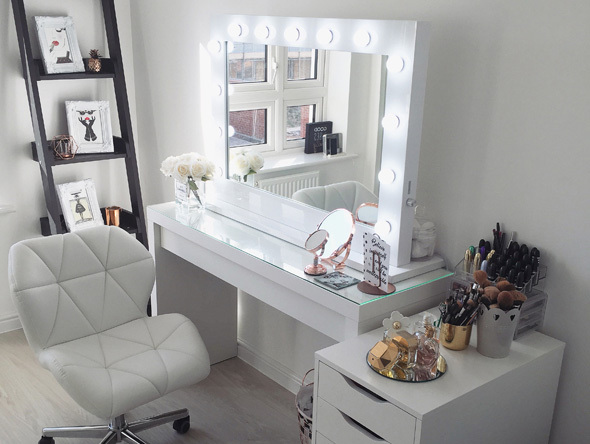 "How gorgeous is my new Mirror from Illuminated Mirrors the daylight light bulbs are unreal this is the bestest ever can't wait to get ready tonight"
Check out Lauren Marshall's beauty shrine pulled together with this chic Anastasia White High Gloss Mirror (Grand), that oozes style and provides maximum light coverage perfect for applying makeup!